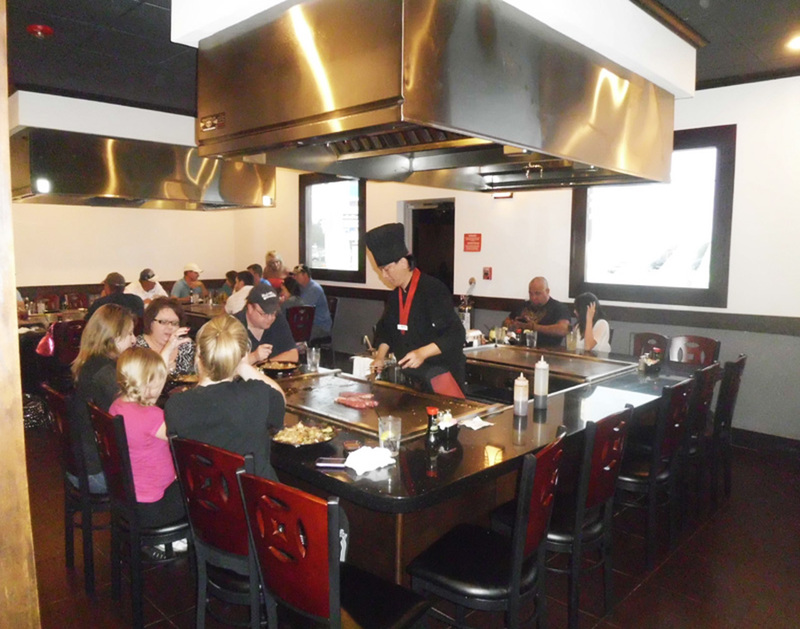 Bonzai Japanese Steak & Sushi in New Braunfels, Texas has been in business for over 10 years. 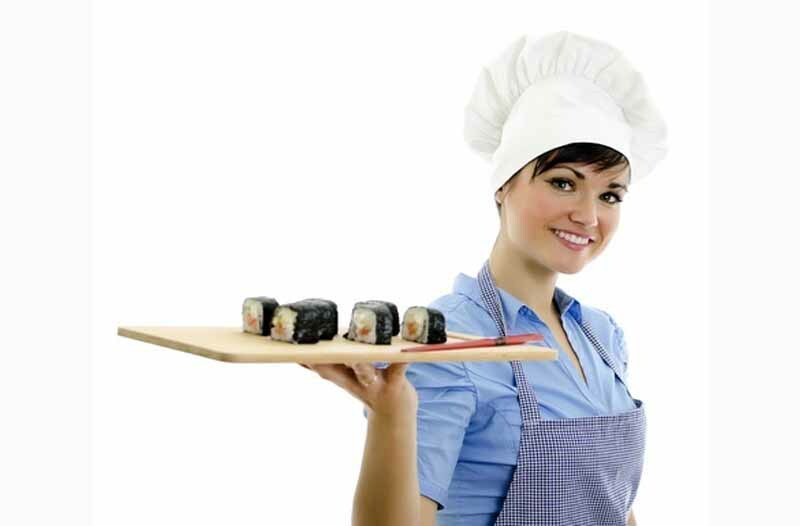 As a pioneer for bringing traditional Japanese food into the New Braunfels Area and Surrounding Areas restaurant industry, we provide The Highest Quality and the Freshest food Available. 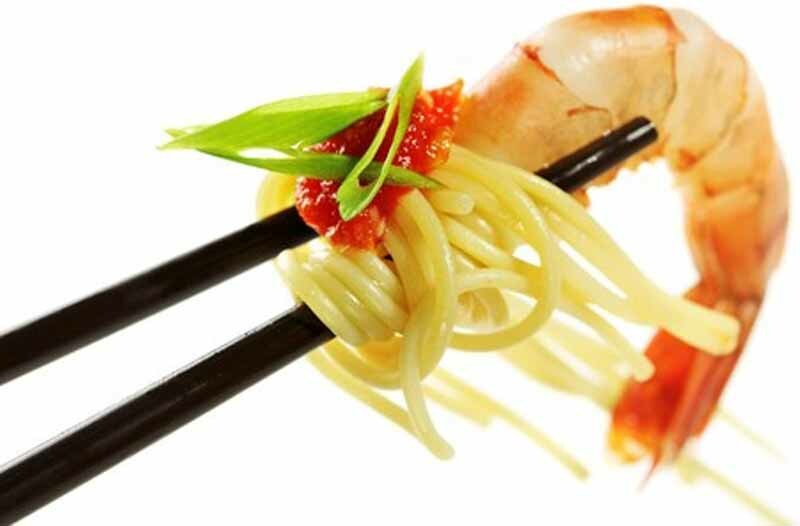 Bonzai Japanese Steak & Sushi set high standards in this highly competitive industry. Monday thru Friday from:2 P.M. to 4 P.M. Receive 10% OFF your ENTIRE check!